VHF COURSES – March 29th & 30th. A course for anyone who owns a fixed or handheld marine VHF radio. A radio is an important piece of safety equipment on board and it is vital to understand the correct procedures. 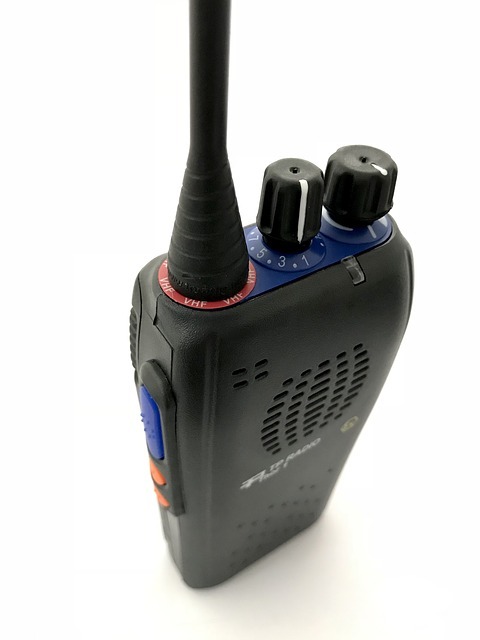 The Short Range Certificate is the minimum qualification required by law to control the operation of VHF and VHF Digital Selective Calling (DSC) equipment. The aim of the course, is to provide trainees understanding (practical and theoretical) of VHF communication at sea. The course includes training, preparation and examination for VHF radio license, required by the Irish Government. All skippers and power-boat/rescue-boat skippers must be licensed radio-operators. Crews on yachts and rescue craft are encouraged to learn and become licensed operators also. A VHF license is highly recommended pre-requisite for ISA ‘Safety Boat’ candidates. Successful attainment of a licence and associated personal identity radio codes from the Department will allow the holder to fully benefit from DSC emergency functions of his / her modern VHF radio or EPIRB in sending pre-defined digital distress messages. Additional courses may be scheduled subject to demand. Equipment: VHF handsets are provided but if you have your own set please bring it along. Confirmation: if you are interested in the course, please contact Nicholas Walsh at walshnich@gmail.com or 086 256 9636. Note fees will be collected in advance of the course.